Welcome to Young's Maritime Services, LLC. 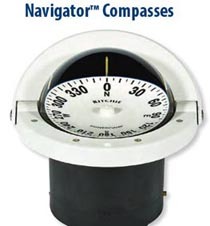 We offer professional compass adjustment and repair services. 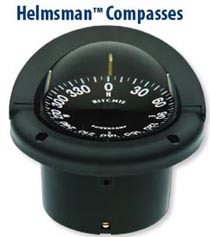 Compass Repair: Authorized Service Station for Ritchie Compasses as well as service and repair Danforth Compasses. 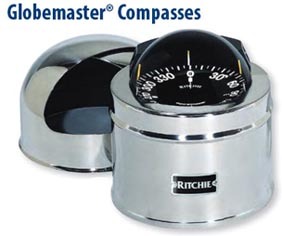 We specialize in repairing and completely refurbishing Ritchie compasses.